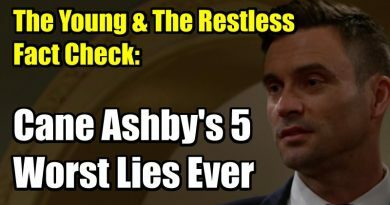 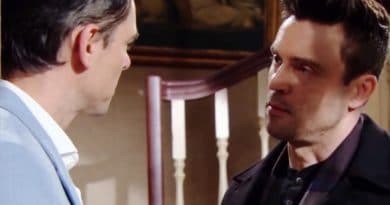 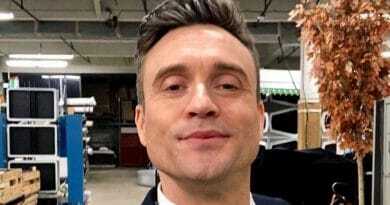 Young and the Restless spoilers reveal that Cane Ashby tries to make things right and do damage control after everything he has done. 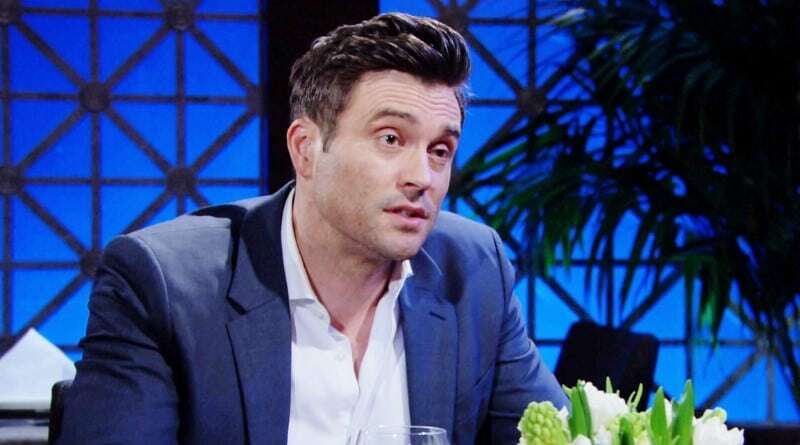 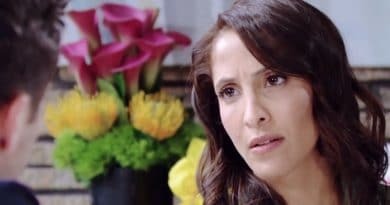 Young and the Restless spoilers for the next two weeks say Cane Ashby has regrets, while sparks fly between Rey Rosales and Sharon Newman. 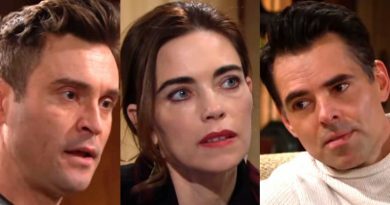 ‘Young and the Restless’ Spoilers: Will Phyllis Spill About Victoria and Cane? 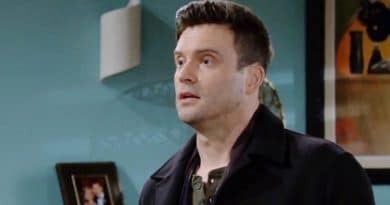 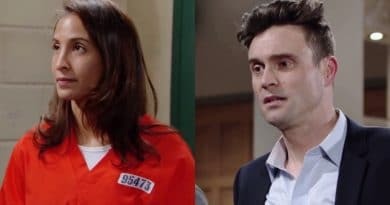 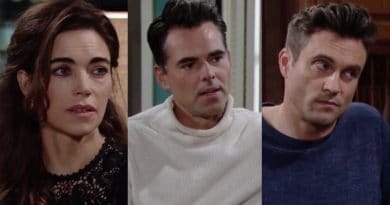 Young and the Restless spoilers reveal that Billy Abbott visits Lily Winters and tells her he caught Cane Ashby kissing Victoria Newman. 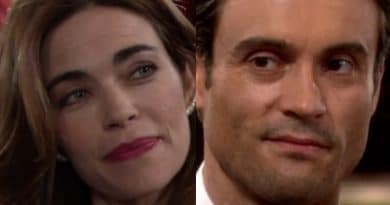 Young and the Restless spoilers report Victoria Newman and Cane Ashby kiss passionately soon. 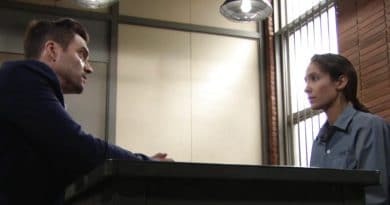 Is this the beginning of a secret affair?